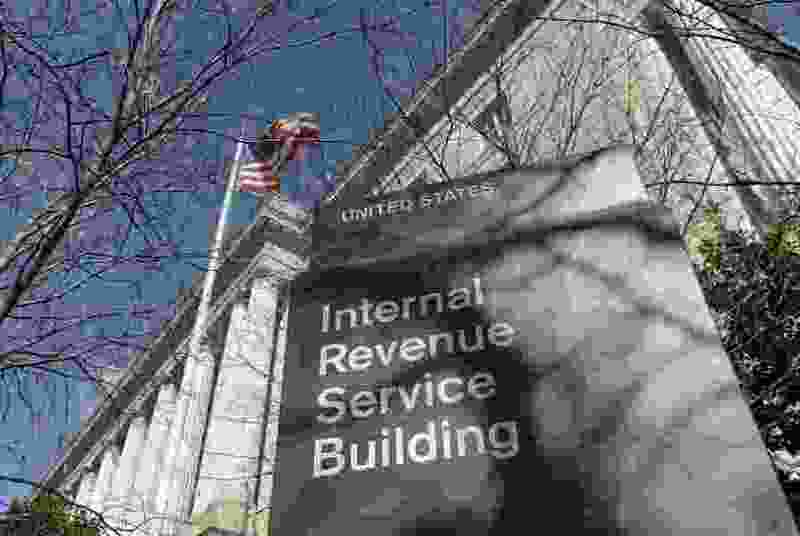 (Susan Walsh | Associated Press file photo) This March 22, 2013, photo shows the exterior of the Internal Revenue Service building in Washington. After years of receiving refunds, many Americans are seeing less than expected or even owing taxes because of a tax code overhaul in 2017. People have taken to social media, using the hashtag #GOPTaxScam, to vent their anger. Many are blaming President Donald Trump and Republicans for their shrinking refund. Some on Twitter have even said they voted for Trump but won’t do so again after seeing their refund slashed. The average tax refund check is down 8 percent, or $170, this year versus last, the IRS reported Friday, and the number of people receiving a refund has dropped by almost a quarter.